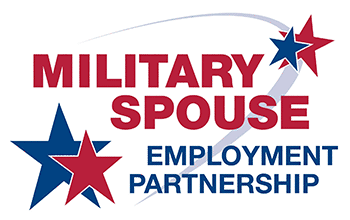 Want more info about S3, our employment opportunities or our Military Veteran / Spouse Employment programs? We’d love to hear from you! Simply fill out the form below and we’ll get back to you within 2 business days. When you’re working with someone who’s retired military, you know that we’re experienced, we’re a little older, and we know what we need to do to get tasks accomplished. Before this, I didn’t think I knew anything about staffing industry, but now I feel like I just changed uniforms. I've been impresed with S3 every day. The company is already successful, but they're still working to make things like this happen.